Living room design ideas have also changed over the years, breaking conventions. Designers and homeowners are matching colors, experimenting with patterns, and going as bold as they can with their furniture choices. 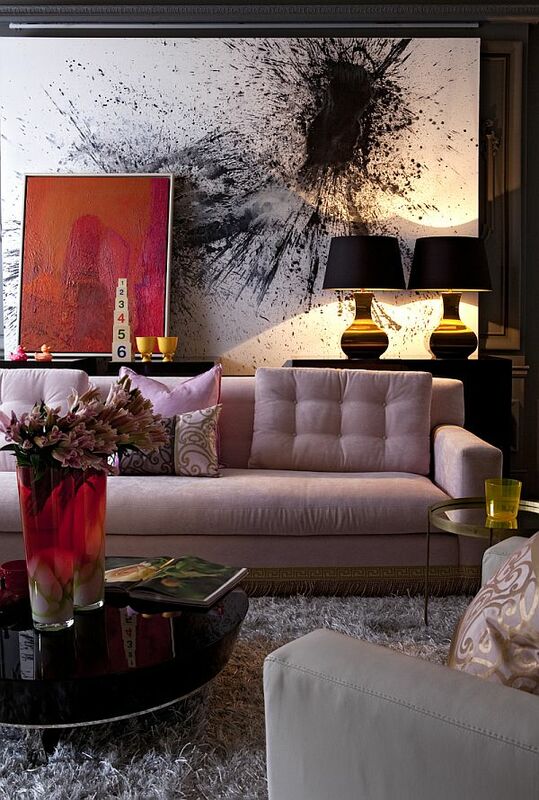 Here are 8 artsy living room design trends you may want to try in your own abode. Are you living in a tight space? No problem. 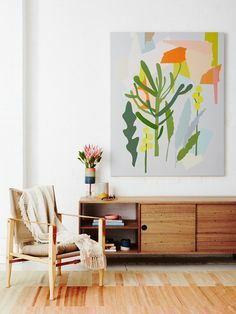 The only thing you need for an artsy living room is a bare wall. 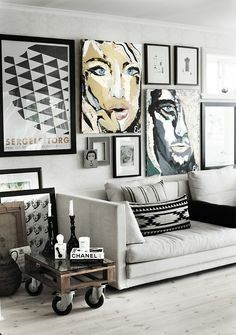 Turn your living room into an art gallery by mounting framed paintings, photographs, and posters. A black-and-white theme screams “posh” and “timeless.” One trick in designing small condo homes is using large decors that do not eat up extra space. Try a combination of big and medium frames on your wall gallery. Colors can do wonders for your condo design ideas. With the right shades, you can trigger positive emotions from family and guests. Yellow stirs warmth and optimism while blue promotes calmness and serenity. 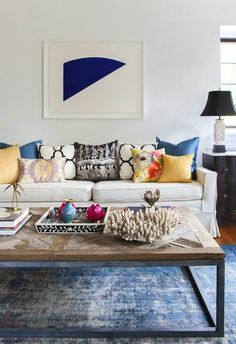 You can paint your wall with a combination of yellow and blue, or choose pieces in these colors. Explore other combinations such as yellow and lime green, orange and brown, etc. Don’t be afraid to mix and match textures and patterns. Add an overdyed rug and you have a cool eclectic living room. Who can argue with American poet William Cullen Bryant when he mused that autumn is the “year’s last and loveliest smile”? Fall turns the world into brown sugar, cinnamon, and hot chocolate. Enjoy October all year by designing your living room with autumnal colors. Pantone’s Fall Report 2016 reveals a palette that exudes “tranquillity, strength, and optimism.”: Riverside, Airy blue, Sharkskin, Aurora Red, Warm Taupe, Dusty Cedar, Lush Meadow, Spicy Mustard, Potter’s Clay, and Bodacious. Feel free to play with these hues for your autumn-themed living room. The elements of artsy living room designs depend on the overall interior design theme. A modern industrial theme uses structural elements as showpieces while the modern retro style is defined by vibrant colors and single furniture pieces as focal points. Going minimalist doesn’t mean you’re foregoing style. The minimalist design concept has various types. Neo minimalism, also known as “neo-geometric” or “neo-geo,” uses limited shades of color and puts emphasis on luxury materials such as cashmere, silk, and granite. Red a powerful color. According to color psychology, it can elicit excitement, boost energy, and increase high blood pressure. This hue is used in working spaces as it stimulates activity. Red is also dominant in oriental designs. 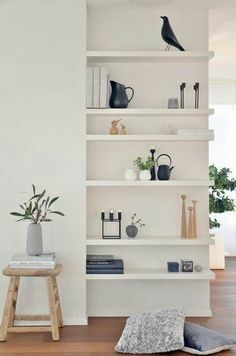 Combine it with black and you get an elegant environment. A popular study in the 1980s boost the demand for indoor plants. The NASA and the Associated Landscape Contractors of America reported that houseplants were able to purify air in space facilities. These plants including spider plants, german pothos, and cacti are also effective in freeing indoor air of free radicals. 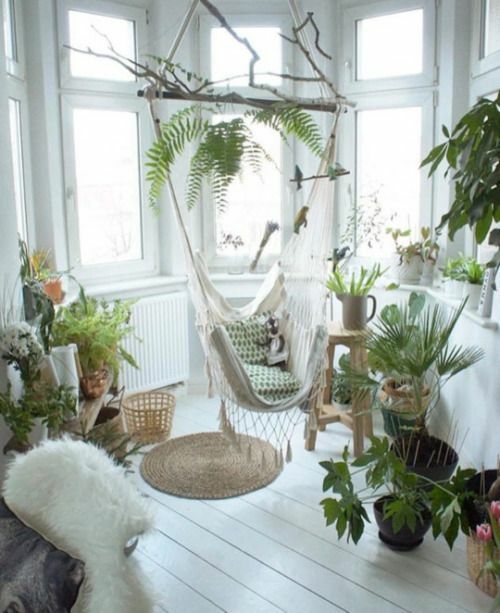 Turn your living room into a secret garden with houseplants, a hammock, and other organic design elements. This design idea is perfect in urban areas with limited green spaces. 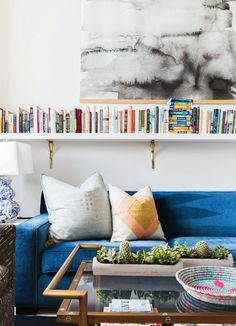 Ancient Roman statesman Cicero once said that “a room without books is like a body without a soul.” Regardless of the size of your living room, there’s always a way of fitting a mini library. 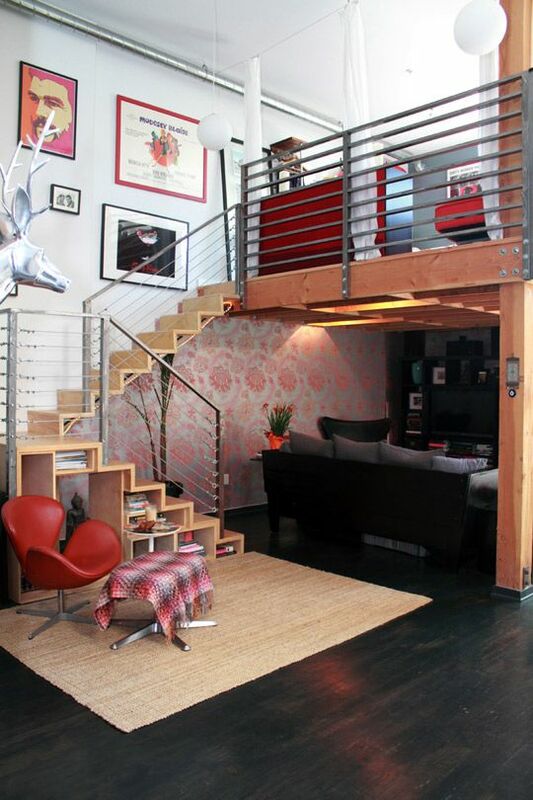 You can install floating shelves, or turn the space under your staircase into a reading nook. You can also check out multifunctional furniture that has storage space for books and magazines. If you’re adopting a minimalist interior design theme, there are clever ways of managing the visual chaos of colorful book covers. You can cover each book with monochromatic paper. Try white, light yellow, and light brown. Others simply tuck each book with the binder facing the wall.